43667 Knight Court Hemet, CA. | MLS# SW18243740 | Temecula, Murrieta, Menifee Homes for Sale & Property Management! 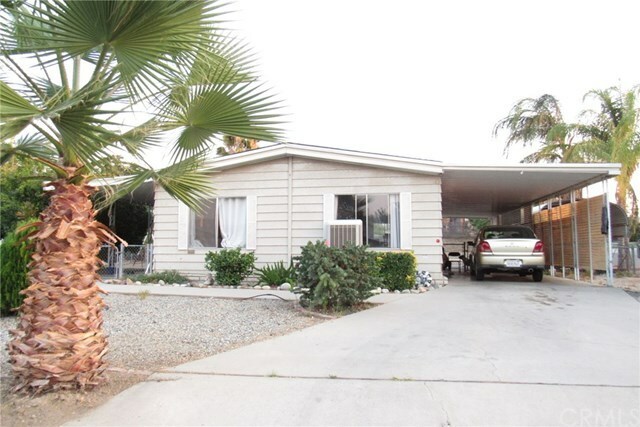 Large beautiful Manufactured home on its own land,No age restrictions, No HOA. Lost of potential, sitting on a corner lot, two driveways,plenty of parking space and RV access. The home features 2 Bedrooms, 2 bathrooms. New flooring through out . Open floor plan, Large kitchen, large living room and is conveniently located within short distance to shopping centers. Nice mountain views, Nice community. Selling Office: Century 21 McDaniel & Assoc.